9/15/2016, Denver (CO) - Senior Care Authority launched its new corporate website to help find the appropriate senior housing in the Denver Metro Area, around Jefferson, Adams and Broomfield Counties. Founded on 7/20/2015by Brandy Randolph, Senior Care Authority Denver Metro Area has released a new website for seniors in the Denver Metro Area at http://seniorcare-northdenvermetro.com/, aiming to provide extensive information about independent living communities, assisted living, memory care, nursing homes, and in-home care. Senior Care Authority, a nationwide franchise providing no-cost, assisted living, and memory care eldercare placement services, is relying on SeoSamba’s franchise software to develop turnkey websites for all their franchisees across the U.S.
By joining a successful franchise network, Senior Care Authority Denver Metro Area also took advantage of a turnkey website solution developed by franchise marketing specialist SeoSamba, which created a full-fledged customized website in a matter of days, along with a professional presence on all major social networks. 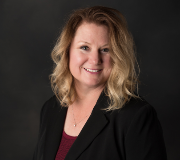 “Our core mission is to relieve the stress and challenges associated with this major transition, and our expertise and compassion help lighten the load for you and your family. We are professionals in our fields, and we’re very satisfied with SeoSamba’s professionalism, “ Mrs. Randolph concluded. Senior Care Authority is a nationwide, no-cost assisted living and memory care senior placement service, providing hands-on quality assistance throughout the process. The company also provides valuable eldercare resources throughout Denver Metro Area. 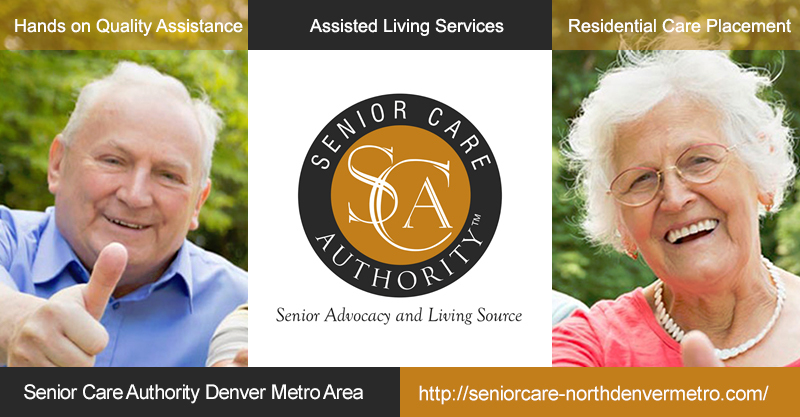 For more information about Senior Care Authority Denver Metro Area, please visit http://www.seniorcareauthority.com/, send an email to info@seniorcareauthority.com, or call 888-854-3910.